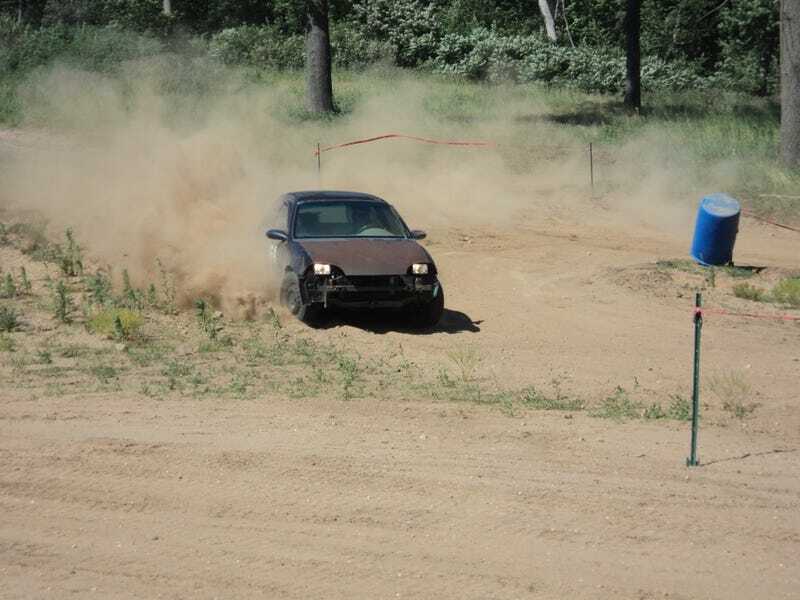 Lose dirt makes it look like you’re going really fast! Another event in the books. The RallyMetro made it home again. Some repairs will be needed this time, but I completed 18(!) total runs today, and it still moves under its own power. The RallyMetro is one tough sumbitch. Now if you’ll excuse me, I’ve been up since 5:00 am. I need to take a shower and pass out now. Full report coming sometime this week.